We may not know how her condition will develop as she grows (it may or may not get better or even disappear; the science is incomplete at best and our eye doctor says she has seen both), but she has taken to her glasses like a fish to water. They are simply a non-issue, both to her and to us, her parents. She sees much better and has never taken them off. Incredibly enough she is also fully functional without them, but they are basically always on. My own journey with this has gone from shock to denial and then very swiftly to acceptance. I was surprised by how fast, furious and deep my reaction was. I guess that it is simply because we love so deeply as parents and because we want the best for our children. To any parent going through this right now: do get informed and do fight for the best care for your child. But know that it gets better and easier so much faster than you think when you’re in the deepest trenches of (well…) grief. You accept and embrace your little one’s new look so quickly, and you find yourself celebrating the fact that they are getting the help they need. In the case of our daughter, the glasses make her the little person she was always meant to be. In fact, the very first thought in my mind when I saw her wearing her new glasses for the first time was this: “now she is a CHARACTER, not just my little kid.” I found this thought deeply reassuring and comforting. 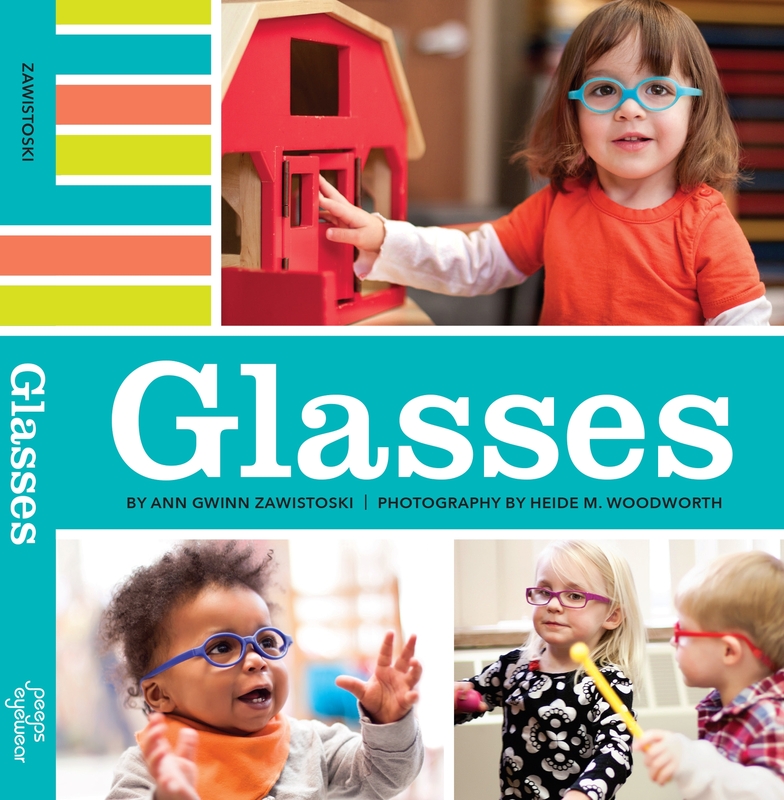 In the meantime our daughter has started daycare in a new group where 30% of the kids have glasses making a non-issue even less so.